​3 - 2 - 1 Blast Off! What kid doesn't like shooting off rockets? 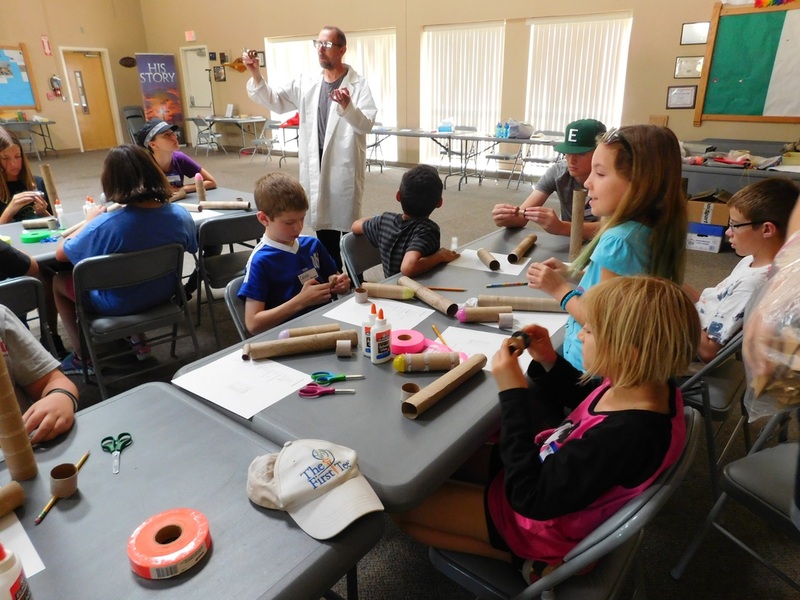 In this introductory rocketry course students will explore God's world through rocket building. The 6-hour course includes a brief history of rocketry and its great pioneers, model rocket safety code, basic physics including Newton's Laws of Motion and rocket aerodynamics. Each student will build three different rockets, shoot them off, and measure their altitudes. We will be using the United States Air Force Auxiliary Civil Air Patrol curriculum and students who study the written material sufficiently to pass a test on the Redstone and Titan Phases will receive a certificate.